Like the Sunrise, the Sunburst Radiant Panel Heaters provide wraparound heat all-year-round bringing summer warmth into your conservatory even on the coldest days. The Sunburst is available in three sizes, each with two heat settings allowing you to pick the right output for the conditions and helping to reduce running costs. 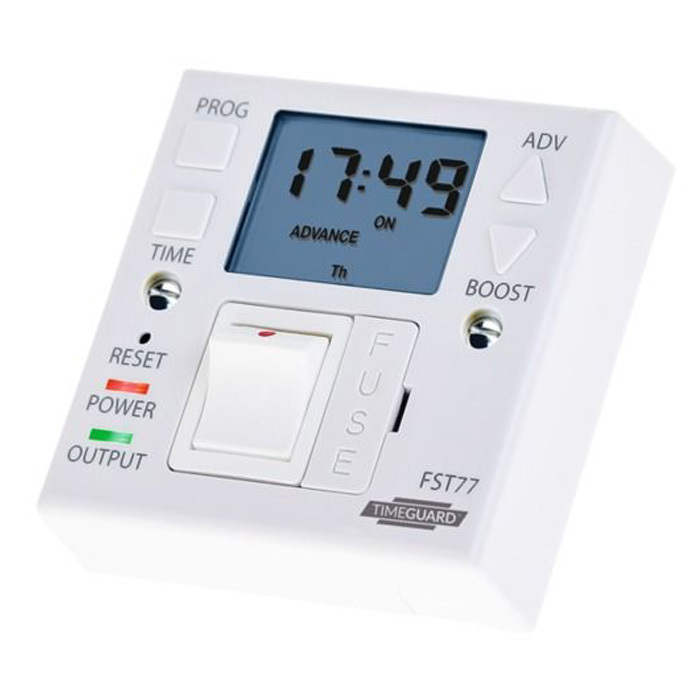 With three different models, each with two heat settings the Sunburst allows you to pick the right output for the conditions and helps to reduce running costs. Full power gives ultra-fast heat up times and then the flick of a switch sets the Sunburst into economy mode. 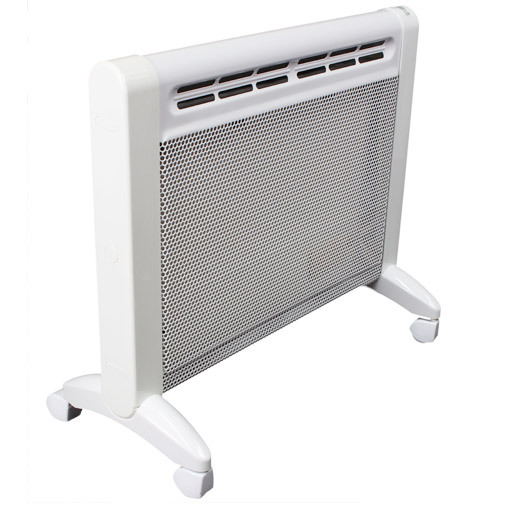 The dimensions mean this efficient electric heater can be mounted on a 600mm low level wall with a standard window sill, the main house wall or if the feet and casters are fitted it is a fully portable appliance. Exceptionally quick heat up times and thermostatically-controlled gives optimum energy-efficiency so that you don’t have to worry about expensive energy bills. Fitting is so easy, and you can do it yourself. 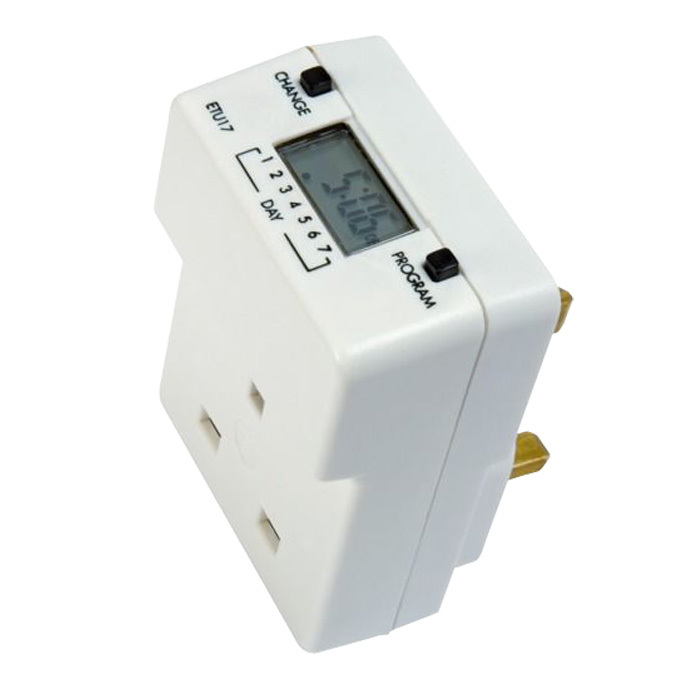 Simply attach the panel to the wall or fit the feet and plug into the nearest socket with the fitted UK 13 amp plug. 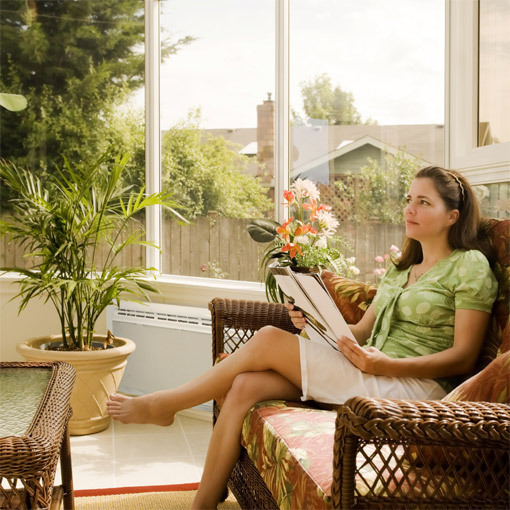 Radiant heat is widely regarded as the most comfortable, healthiest and most natural form of heating available today - perfect for conservatories. 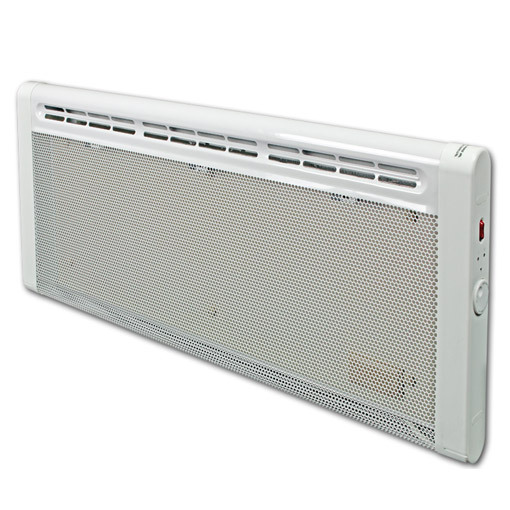 Unlike traditional convection heaters, radiant heat gently distributes warmth throughout the room providing a more even temperature. Radiant heat is also unaffected by draughts making it the efficient choice for areas with large window space, such as conservatories. The best and well known example of a radiant heater is the sun. The sun’s rays travel through the atmosphere heating object such as people and furniture providing almost instant, comfortable warmth. 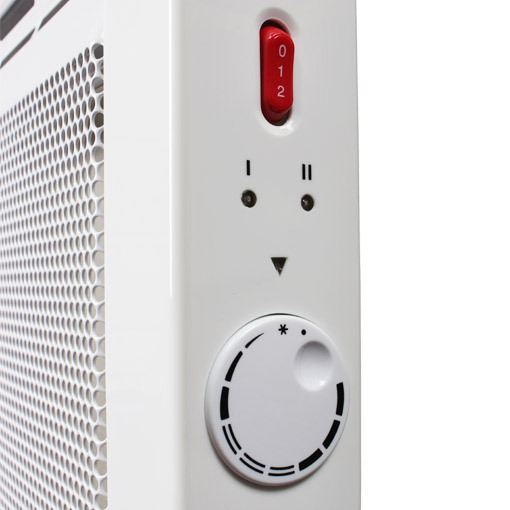 As it does not rely on air being forced over a very hot element, the humidity levels are unaffected and the movement of airborne particles, such as dust, is reduced, making the air quality much cleaner, especially important for asthma and allergy sufferers. 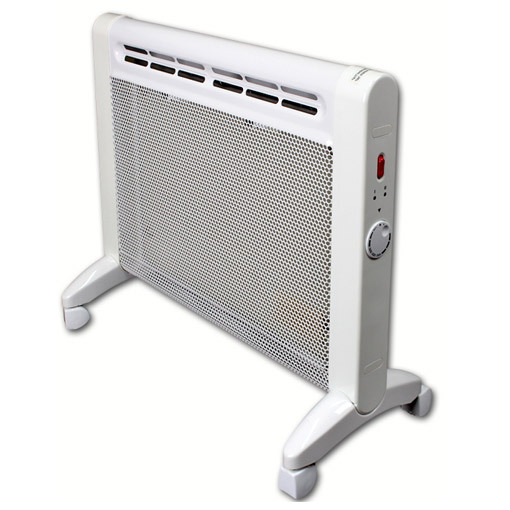 Our radiant heaters are designed to replicate the wavelength of the sun for maximum comfort, unlike cheaper short wavelength or infra-red heaters which can feel harsh and unpleasant. A tried and tested technology, Ducasa electric radiant panel heaters and electric radiators are fitted in over 35,000 conservatories across the UK. How many heaters will you need? For new build property or development we can work with you to calculate a fully costed scheme based on U-values and with numerous projects completed you can trust Ducasa.